The Cultural Cities Enquiry has published its final report. 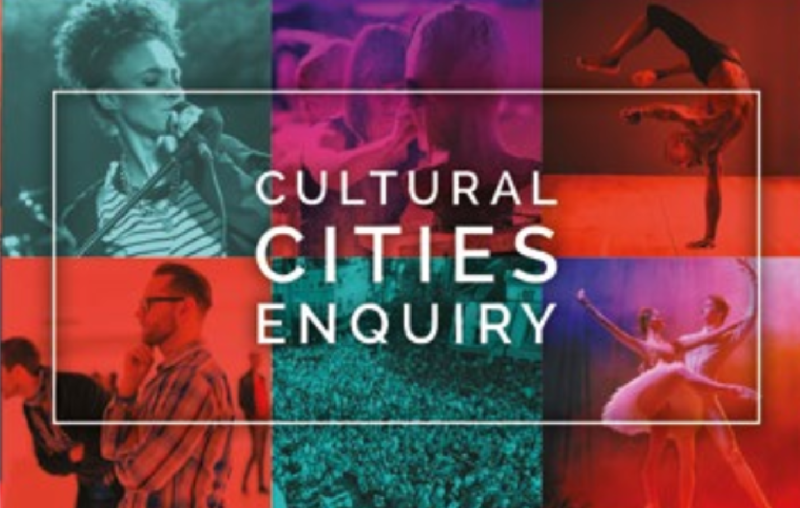 The Cultural Cities Enquiry came together in March 2018 to develop a new model to help culture flourish in cities in the context of diminishing public funding in UK. The Enquiry outlines how UK cities can make greater use of cultural assets to promote thriving communities and to compete successfully for talent, tourism and investment – while developing new income streams that will support culture for the long term. It also emphasise the role of culture in attracting people to cities as places they want to work, live, and play.